Are you the owner of a swimming pool in Thousand Oaks, Ventura and Santa Barbara? When you are in need of pool plastering or re-plastering, the company to call is Ventura Pools. As an industry leader in pool plastering construction for nearly two decades, our skilled crews have the experience and resources to take on any pool task, great or small. Ventura Pools’s plaster application services are meticulous and rapid. We finish your pool with a smooth, even finish that will remain durable and attractive for years. While plaster is highly compatible to water chemistry, overtime and with heavy use, plaster can crack and stain. Refinishing your pool is often needed at this point. 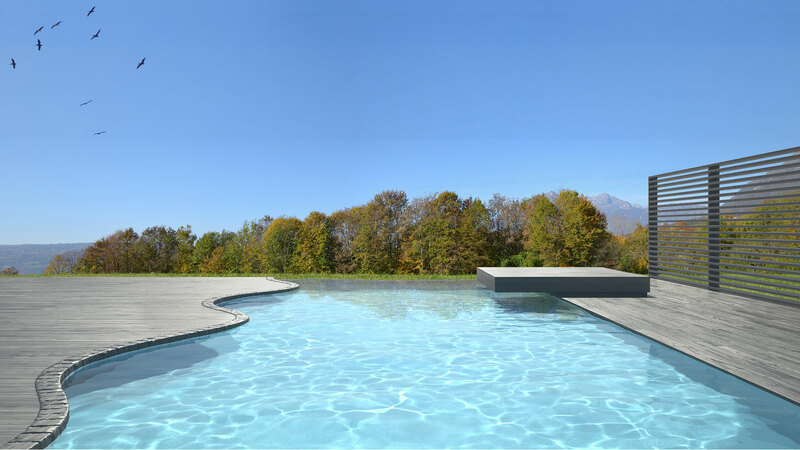 To bring back your pools glimmer, smoothness and sparkling beauty that it once had is our goal. We offer affordable pricing and free estimates to our clients in Ventura Pools. For exceptional pool service with fantastic results, contact Ventura Pools today! A plaster finish is what gives your pool that beautiful, clean, blue finish that makes it so enchanting, particularly on hot days. However, plaster serves a much more practical purpose: waterproofing your pool. It’s up to plaster to retain water in your swimming pool. Beneath the half-inch layer of plaster is concrete, which is porous and can absorb a large amount of water. This results in significant problems and high damage costs overtime. If you are thinking that it might be time for pool plastering, there are several signs to watch for. The first is pool staining. Over the course of several years, certain elements present in your pool water such as iron or copper can stain plaster. It will result in a discolored green or brown tone. While this is only an aesthetic issue, it’s a good indicator that pool plaster may be required in the near future. Another indicator is an uncomfortable surface. You or your loved ones may notice jaggedness or unevenness underfoot. Walking, sitting, or leaning against the pool surface may become uncomfortable and can even leave you with cuts or scrapes. It goes without saying that this takes away significantly from the pleasure of pool swimming. A last indicator is the most important: worn pool plaster can damage the structural integrity of your pool. When the surface feels rough and bumpy to the touch, or if exposed spots are visible, this must be dealt with immediately. 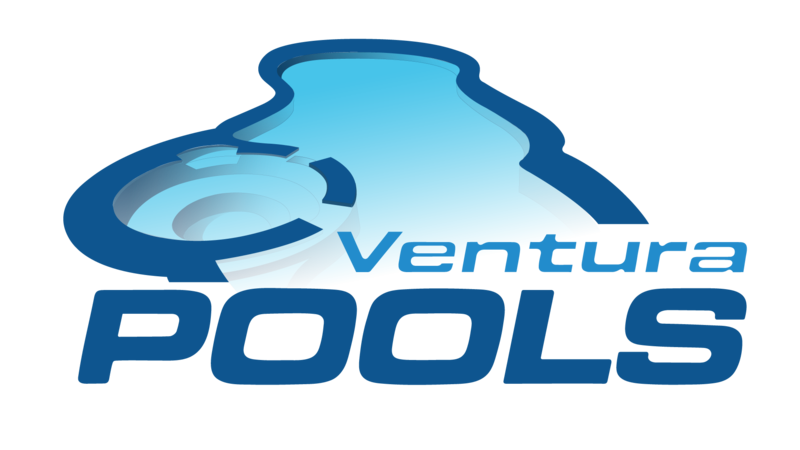 For the best pool repair services in Thousand Oaks, Ventura and Santa Barbara, contact Ventura Pools! When your Ventura Pools technician arrives at your house, your pool will first be drained. The existing pool plaster will be cut and chipped, using a chisel or grinder. An acid wash will complete the removal of old plaster. Next, the pool plaster will be mixed. It will be applied using a hose-like device to spread it onto the pool walls and floor, and then smoothed with a trowel. After pool is troweled water will be immediately filling your your new pool, your pool will be looking and feeling like new!